Guess what time it is?! Time for my weekly link party! Yay! Here are TEN awesome projects from last week! Faith’s Place made this oh-so-cute rug from a drop cloth and paint. La Force Be With You gives a tutorial on how to make these cute earrings. 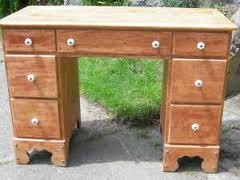 Junk Restore Vintage Market turned this old desk into side tables for her bedroom. Amazing. 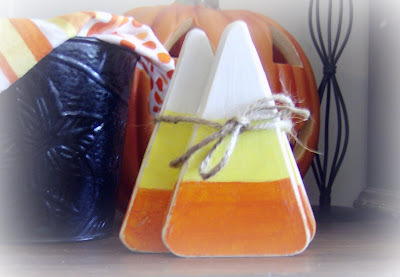 Krafty Kat made these adorable wooden candy corn. Why am I so obsessed with candy corn? I love these projects! Craftily Ever After made this Halloween Subway Art AND included a free printable so you can have one too. Design LIFE made over this dresser. You should go check out her BEFORE picture. 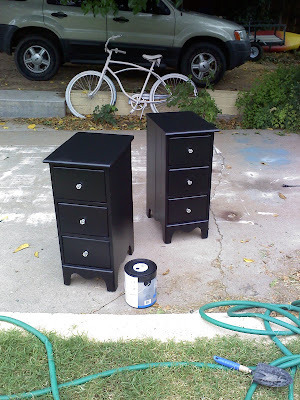 This dresser turned out great! 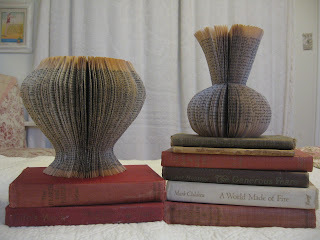 She Endeavors made these cute book vases. 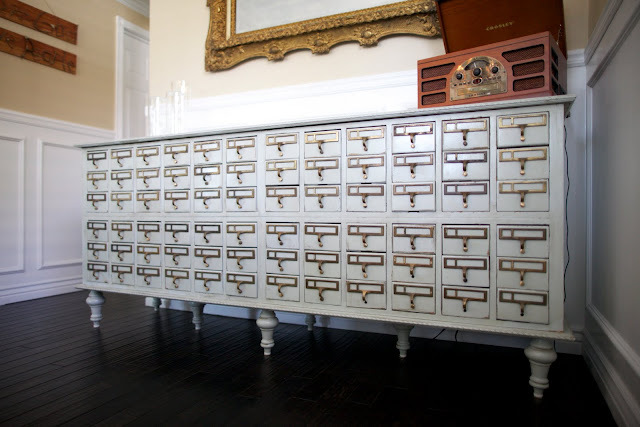 Dream Book Design bought an old card catalog from a library and turned it into this gorgeous buffet. 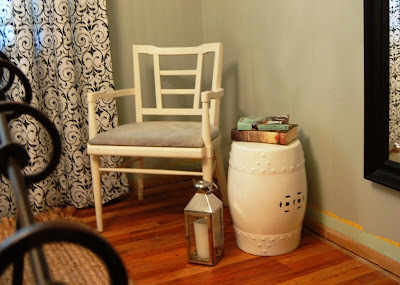 Take The Side Street gave an ugly chair a beautiful makeover. 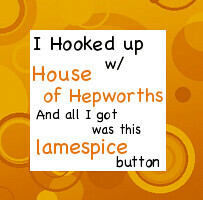 If you’ve been featured, feel free to take one of my lame buttons. But only if you are cool enough. I just LOVE that old card catalog! (Used to work in libraries). Thanks for hosting this link party. Oh, I love that rug and old card catalog file. Thanks for hosting every week! 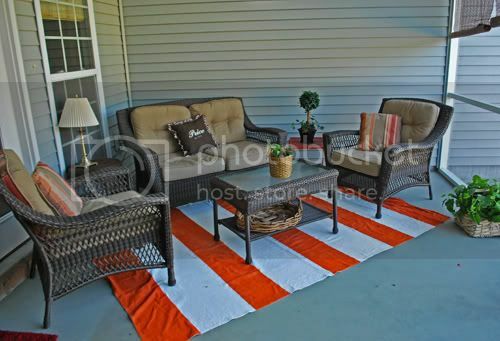 Thanks so much for featuring my chair makeover and hosting this party!! Thanks so much for featuring us! The other pieces are amazing!!! Hi… I am your newest follower! Thanks for hosting! 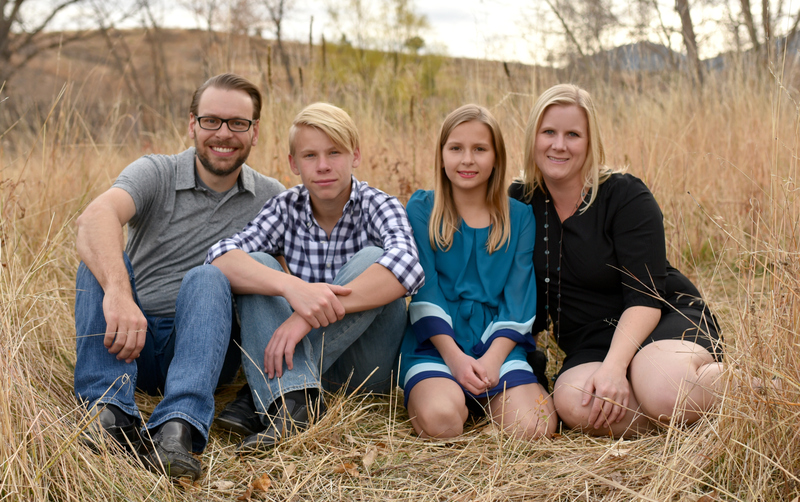 Fabulous features Allison, and I just checked out your closet makeover…great job. Thanks for having all of us! Thanks for hosting, Allison! Have a great day. Thanks for the feature! YOU ROCK! Can’t wait to get my button 🙂 This week I linked up my dryer vent pumpkins like my godmother used to make years ago. They are very similar to yours too! Love the earrings and as usual, thanks for hosting. That card catalog buffet is SO cool! Thanks for hosting! Lots of great ideas! Hi, Allison! thanks as always for the party! I love the ones you featured, I missed those book vases, so glad you pointed them out – amazing!